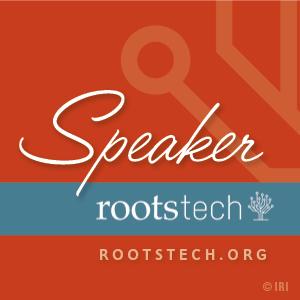 With RootsTech starting on Thursday, I’m excited to share that I’ll be speaking and teaching a number of times in the coming days! 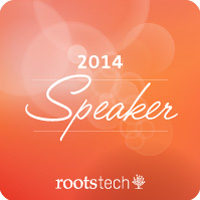 Treelines.com will be in booth 432, right by the Demo Theater. Please stop by to say hello and see the latest-n-greatest on the Treelines site! 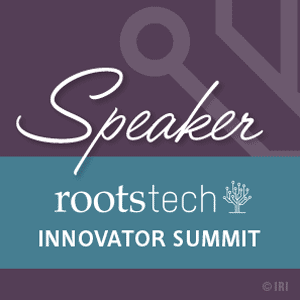 And for those of you not attending RootsTech in person, I will have some exciting news to share shortly with ways you can participate from home. Stay tuned! This entry was posted in Company news by Tammy Hepps. Bookmark the permalink.